The first day of live Volatility Spikes Trading was conducted on April 16, 2014. Starting that day and for the 7 weeks following, attendees will have the opportunity to join Larry Connors and a group of experienced traders as they identify trades in live market conditions. Over the years we have found that one of the best ways traders learn is through live trading. As part of the TradingMarkets Volatility Spikes Trading Program, you will have the opportunity to receive access to 8 weeks of the Volatility Spikes Trading Program live trading and live classes. If you are trading to win then you will want to be part of this experience. 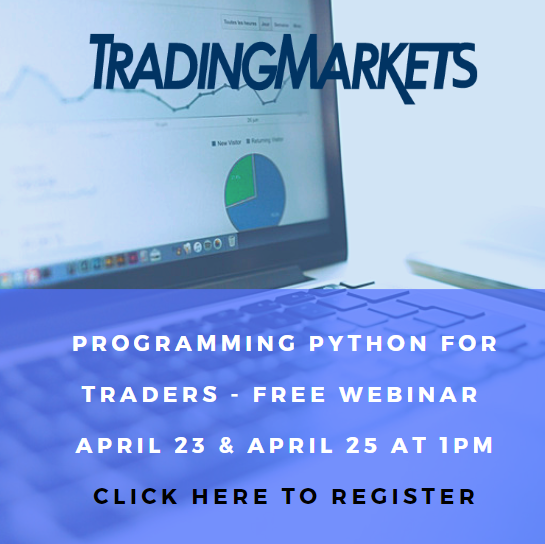 Click here to sign up for a free preview webinar to learn more about the TradingMarkets Volatility Spikes Trading Program. Since it’s release, several customers have provided us with very positive feedback and another has recorded 6 straight wins with returns ranging from 18% to 93%. 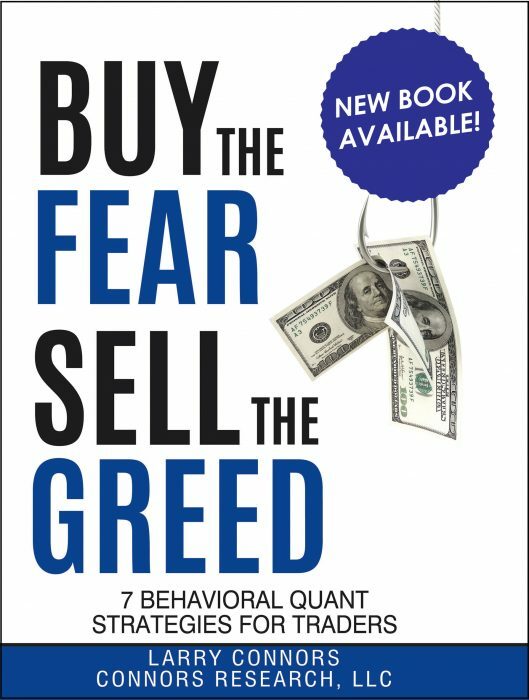 This is the single best indicator, that Larry Connors has created, to fuel your trading. The benefits to knowing when Volatility Spikes are occurring are numerous. They allow you to confidently trade major market indexes, e-mini futures, ETNs, and they are especially suited for Weekly Options where one is amply rewarded when one accurately predicts the short term direction of the indexes. Full details of the program will be presented at our free webinar. If you would like to gain access to the program, please register here or watch a free informational webinar on-demand to learn more. On March 22nd, We introduced “Volatility Spike Limits”. Volatility Spike Limits are for those of you who can’t be in front of the screen at the close. The historical test results show the highest numbers on many metrics of any strategy we have ever released. We have strategy variations which have been correct nearly 90% in SPY since 1994, and numerous variations have been correct 100% of the time since 2009.